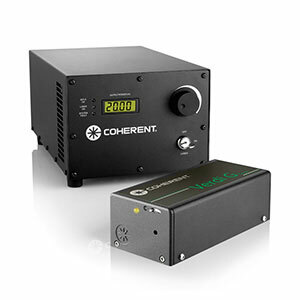 Over the past decade, Coherent lasers have become the preeminent source for laser lightshows, due to their unmatched combination of output power, compact size, reliability and color range. Learn more about why lightshow developers all over the globe now power their presentations with Coherent lasers. 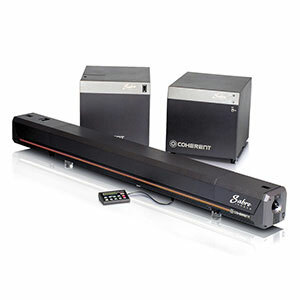 Coherent also services a variety of other graphic arts applications, including computer-to-plate, flexographics, textile printing, holography, digital film writing and optical data storage with lasers that deliver the highest reliability and lowest cost of ownership. 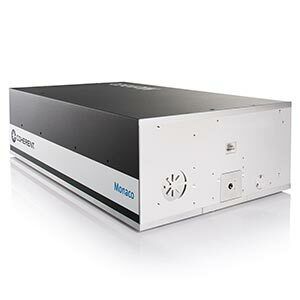 Lasers are a vital tool in the expansion of memory capacity of data storage. Various groups throughout the world are developing new materials to be used as optical data storage material, while many computer companies are investigating methods of expanding the memory capacity of their current systems. Many optical disk systems are equipped with 780 nm laser diodes. 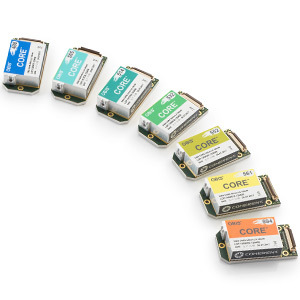 These diodes are compact, reliable and inexpensive. However, they impose a limit on memory density due to the achievable spot size (numerous other factors also influence memory capacity). Changing to visible light sources would overcome the limitation, since they would yield smaller spot sizes for the same M2 value. Visible DPSS lasers obviously provide a high-quality mode, but their current size and cost is not consistent with the needs of the desktop computer market. 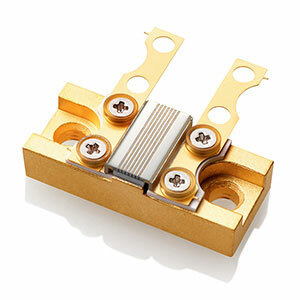 However, the laser diode can be easily replaced by a DPSS laser. 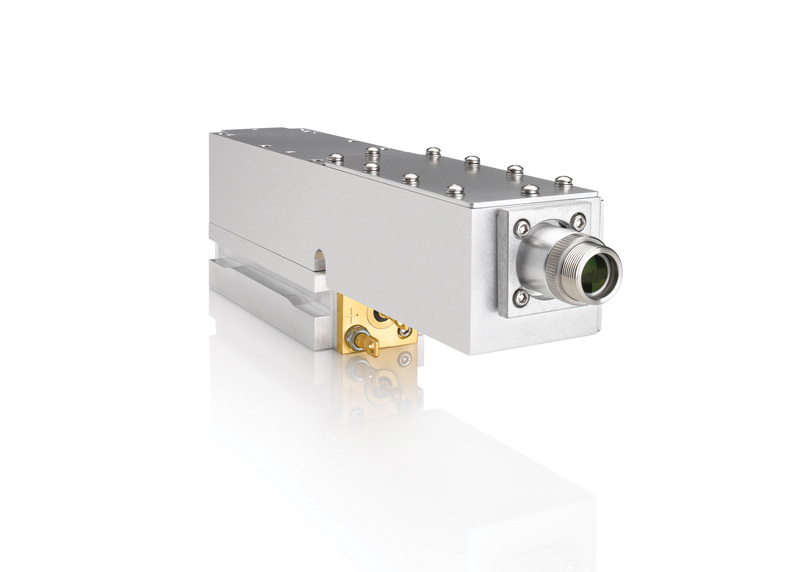 With a wavelength range from 460 nm to 639 nm, our high power Taipan lasers come in a variety that fully satisfies all entertainment laser applications. 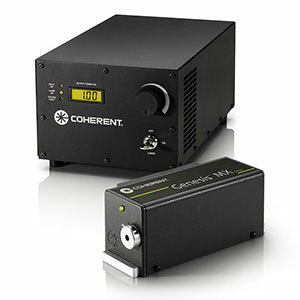 Based on Coherent’s unique optically pumped semiconductor laser (OPSL) technology, these all solid state lasers deliver both the requisite collimation and beam pointing for this very demanding application. 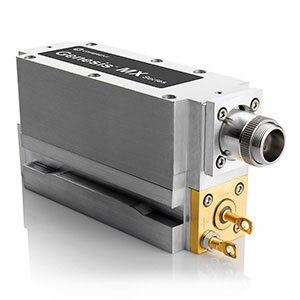 Moreover, the wavelength scalability of this technology supports balanced color, (i.e., true color/white images) by use of wavelength-optimized red, green and blue Taipan laser modules. And just as important, Taipan lasers provide high reliability ensuring the show goes off flawlessly with not a single laser having any problem. Plus, the combination of reliability and remote hands-free operation meant that your entire laser show could be controlled from one console by a single individual. Coherent lasers deliver sufficient power with long coherence lengths for many holographic applications. 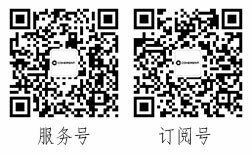 They are frequency stable and exhibit exceptional power and pointing stability. Holography is the process by which three-dimensional visual information is recorded on a high contrast, very fine grain film. A hologram refers to the flat “picture” that displays a multi-dimensional image under proper illumination. Unlike a photograph, a holographic image has “parallax” (the ability to see a scene from many angles) and depth to give the image a real life quality. And, unlike a regular photograph, a hologram records the image’s diffraction pattern, not the actual image. This is achieved by creating an interference pattern between two wavelengths of light that are in phase. The object that is being recorded must by illuminated by a coherent light source such as a laser. (e.g., vibration). Ample illumination power is a good solution. 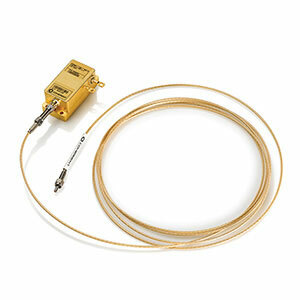 Narrow laser linewidths/long coherence lengths are essential when there are large pathlength differences. Variation in the laser frequency during holographic recording shifts the interference pattern and smears the hologram. The need for power and pointing stability is obvious. Holography is also used as a tool in the medical, semiconductor and photonics industries. 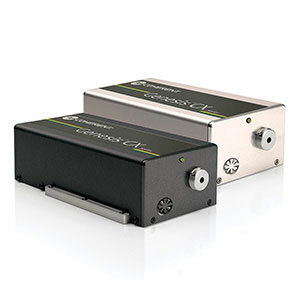 Coherent lasers enable an environment-friendly process that saves production time. The printing industry has traditionally depended upon silver-halide films and chemicals to engrave printing plates. This toxic chemical engraving process is accomplished in several time-consuming steps. 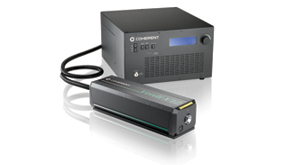 Working with professionals in the printing industry, Coherent’s research and development group designed ultra-compact solid state laser systems to simplify the engraving process. These systems play a role in creating the market for computer-to-plate printing—an environment-friendly process that saves production time by using diode-pumped lasers to write directly to plates.